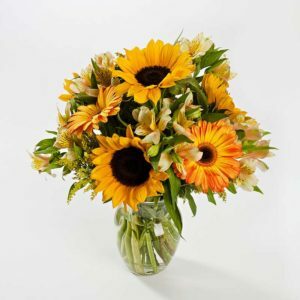 Substitutions: occasionally we make substitutions to arrangements due to seasonal issues or availability of certain flowers and vases. 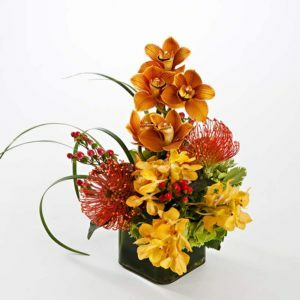 We do our best to accurately replicate both the arrangement and the cost associated with the arrangement depicted. 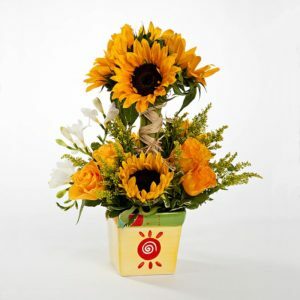 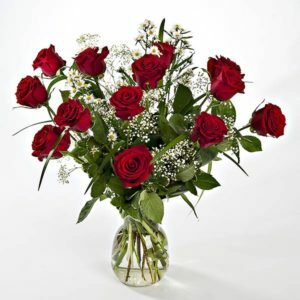 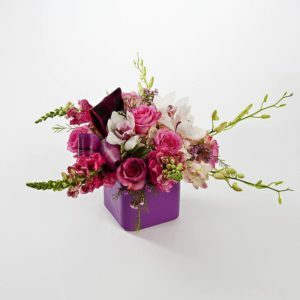 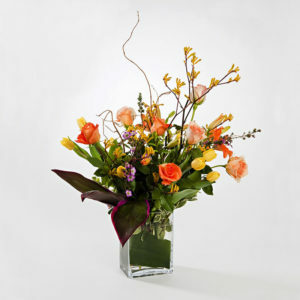 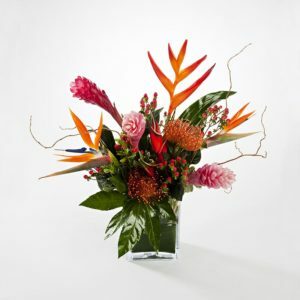 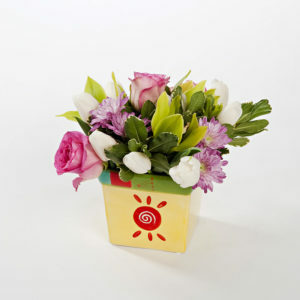 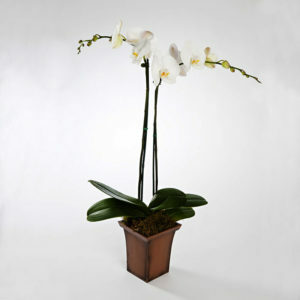 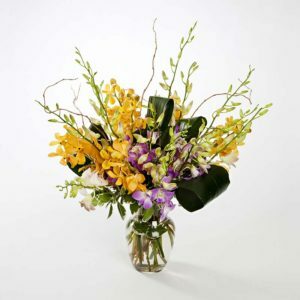 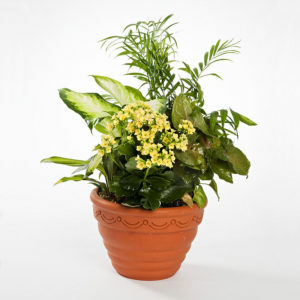 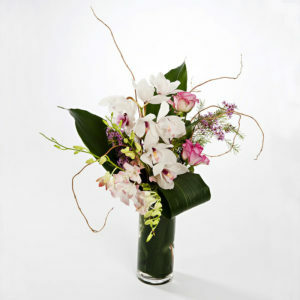 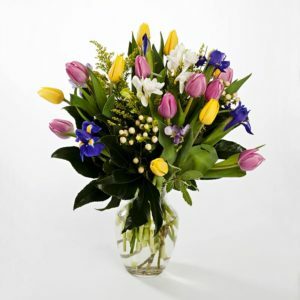 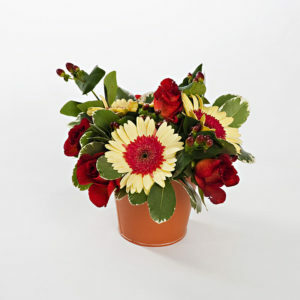 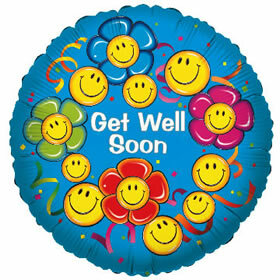 If you have any specific requests to personalize your arrangement, please call our florist directly at 617-732-7878.